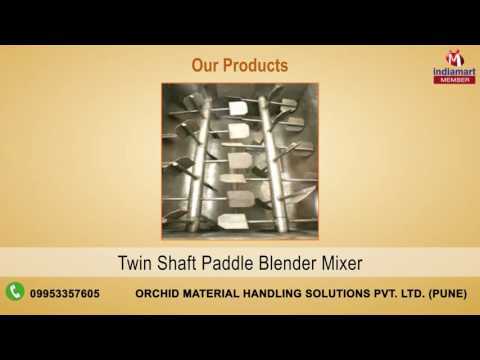 Orchid Material Handling Solution Pvt. Ltd. the precursor Manufacturer and Supplier organization engaged in developing premium quality Material Handling and Conveyor Systems. We aim to be the premier choice for quality products, which comprise Powder Transfer System, Jumbo Bag Handling System and Powder Conveying Systems. Owing to our in-depth analysis in various market courses and technologies, we have outdone the competition by accepting superior quality equipment, emphasizing sturdy construction, specifically accurate dimensions, premium finish, corrosion resistance, and maintenance-free service life. To achieve our perception of garnering diverse market needs. We offer Turnkey Projects Service at the most aggressive price.